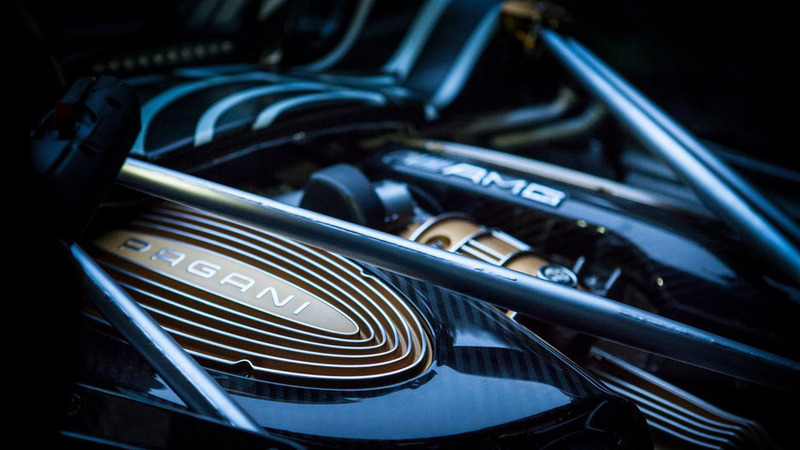 Pagani is teasing the Huayra Roadster one piece at a time, and the latest reveal shows off the droptop’s biturbo 6.0-liter V12 engine. At the top of the image you can sneak a peek at what are probably the nacelles that sit behind the occupants. 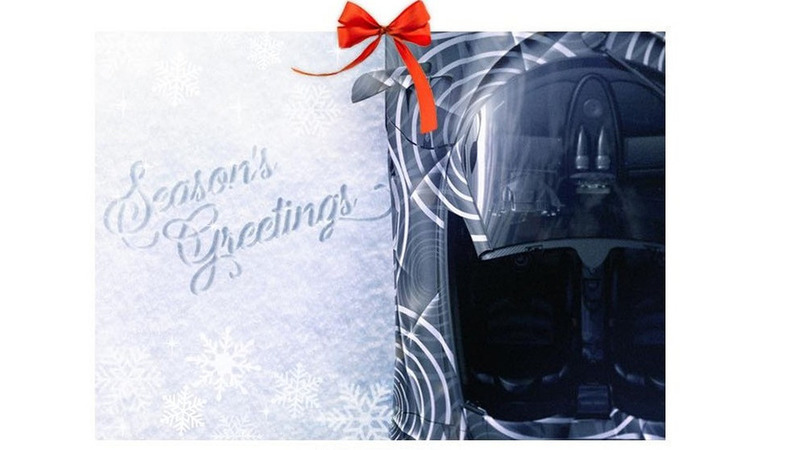 The message accompanying the latest photo actually tells us a little more about the roadster, too. 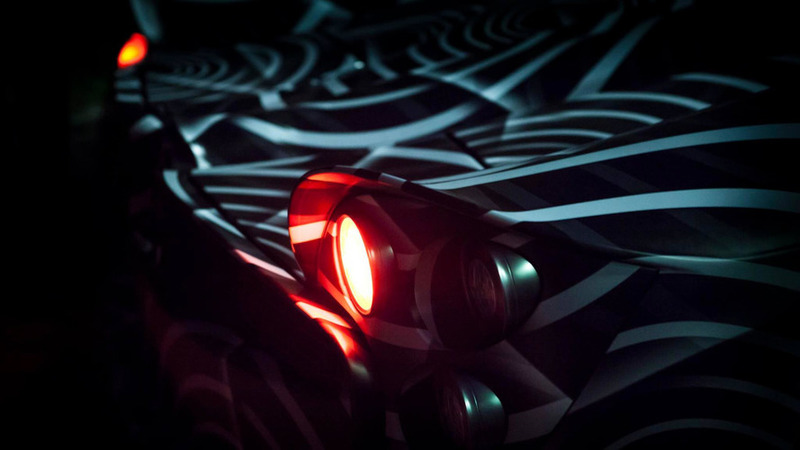 "As we moved forward with the Roadster, we decided to give her a bit more of an edge in order to create a slightly more aggressive shape than the Huayra Coupé..." Horacio Pagani said. 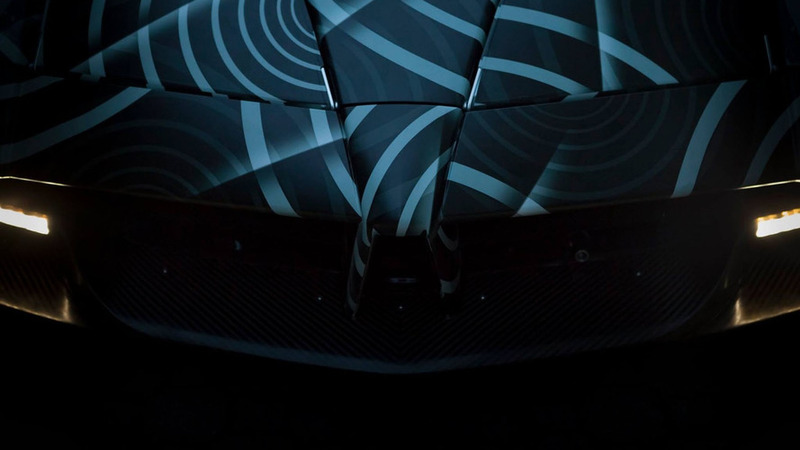 This shadowy image shows more than earlier teasers for the Huayra Roadster. It has been hard to even figure out what was in the photograph in some of the earlier pictures, especially with the striped body. While Pagani doesn’t show the roof panel yet, we expect the Huayra Roadster to feature a removable hardtop and conventional doors. If you’re extremely wealthy, it’s possible you already know what the Huayra Roadster and might even have an order for one. The Italian hypercar brand showed the new model during the 2016 Monterey Car Week, but the event wasn’t open to the public. 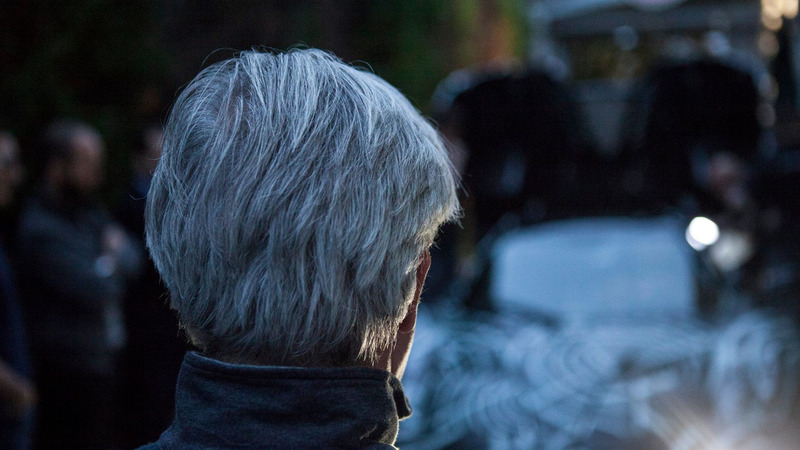 Before the private reveal, the company reportedly had reserved buyers for 75 units of the 100-car production run. 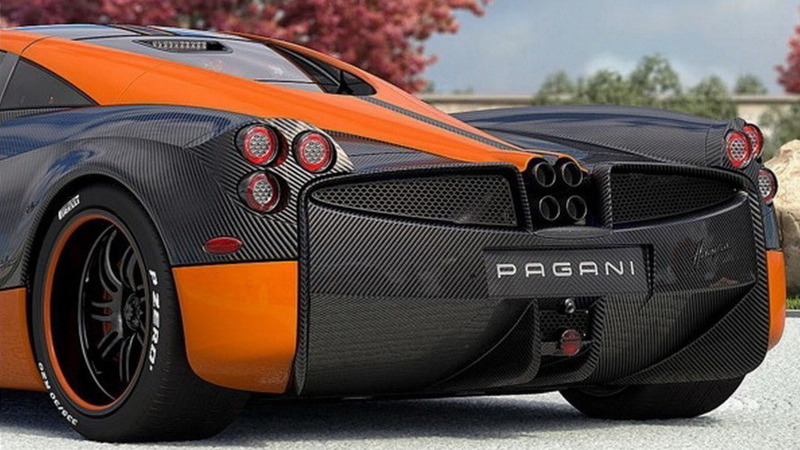 By the time of the droptop’s debut at the Geneva Motor Show in March, Pagani may have already sold them all. 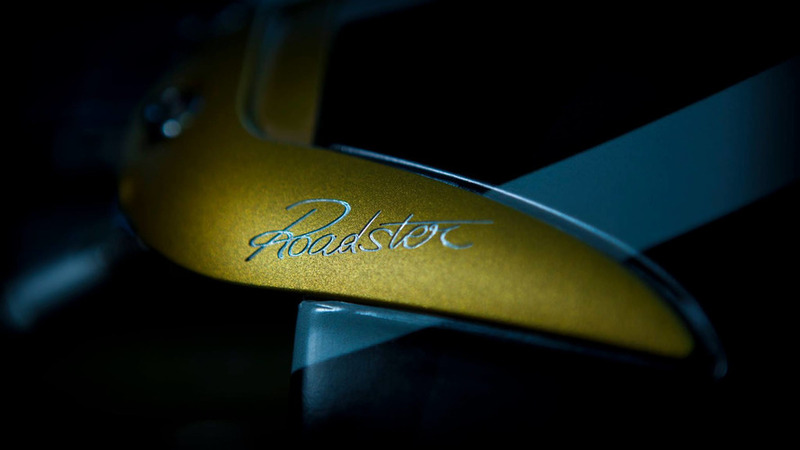 The Roadster reportedly uses the same 730-horsepower (537-kilowatt) engine as the standard coupe. A more powerful BC variant might be available later with 789 hp (588 kW) and 811 pound-feet (1,098 Newton-meters) of torque.